Mr. Hodge is a native of Anguilla, British West Indies. He holds a degree in Management Studies (Hons) with an accounting BIAS from the University of the West Indies, Mona (Jamaica) Campus. 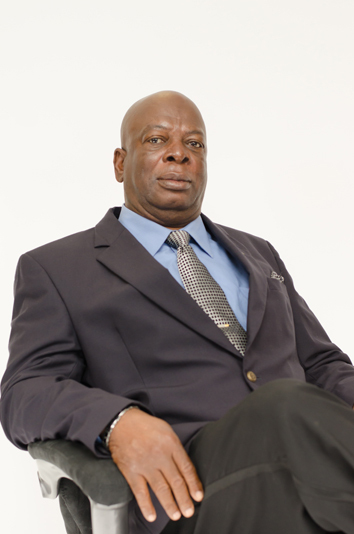 He was a member of the Anguilla Public Service from February 1966 to July 2003, thirty-one years of which were spent in the Ministry of Finance. In the Ministry of Finance his service included assignments as Accountant General, Permanent Secretary - Budgets and Accounts, Director of Finance and Planning, Principal Assistant Secretary, Finance and Planning and he acted on numerous occasions as Financial Secretary. Mr. Hodge served as a Director of the Eastern Caribbean Central Bank and the Caribbean Development Bank. Finally, he took up the position of Permanent Secretary Health, Social Development and Sports. Mr. Hodge was also Chairman of the Anguilla Economic Advisory Committee and has acted on several occasions as Deputy Governor of Anguilla.